Got a chiropractic clinic? WordPress is a great solution for you. 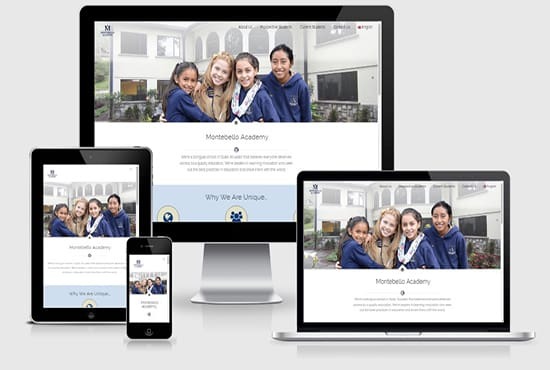 But WordPress isn't enough -- you'll need a theme that shows off your business professionally, while still being easy to use and attractive. 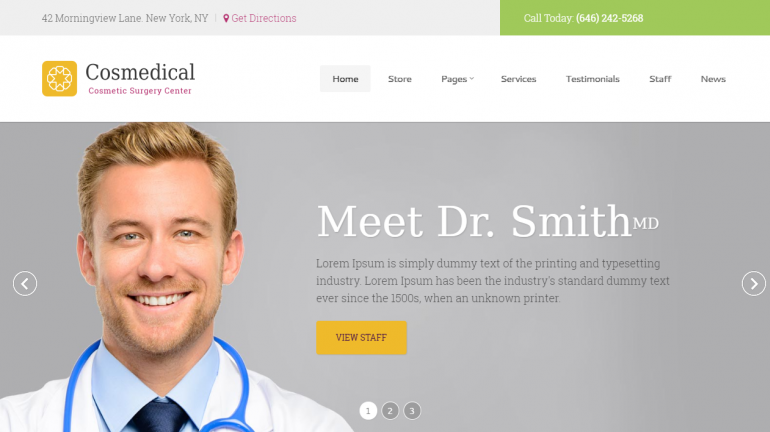 In this article, we will take a look at all of the best WordPress themes for chiropractors. 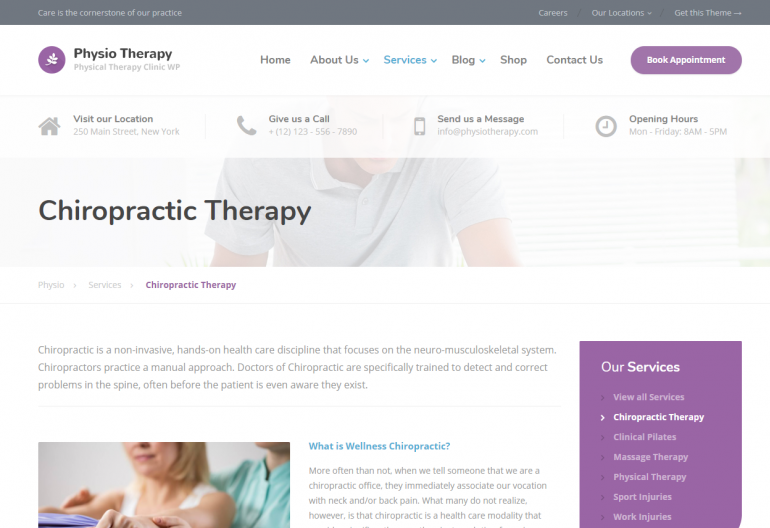 A good WordPress theme for chiropractors needs a few different things. First, it needs to be medically based and have a clean and professional design. Second, it requires pages for doctor information, directions and contact information, and services. Additionally, it needs some sort of booking or appointment functionality -- although this can range from a simple booking form to a complete appointment calendaring system. Finally, it's useful to have social media integration and a photo gallery. This theme is called Medics, and it's sold by TemplateMonster. Medics is a well suited for a chiropractic clinic because it includes all of the components you need, including booking forms, a services page, a blog, maps for directions. We nominated it because it is bright and pretty, and among users, it's very highly reviewed. A few of the noteworthy aspects of Medics are: it has many customization options, is SEO optimized, has map integration, has a 1-click install process, is skinable, and includes multiple layouts. Additional stuff included with Medics are icons, fonts, custom widgets, and Retina images. This theme is simple to install although it may take a while to completely understand. Medics is mobile friendly. This theme is titled GlobalHealth, and you can obtain it from TemplateMonster. 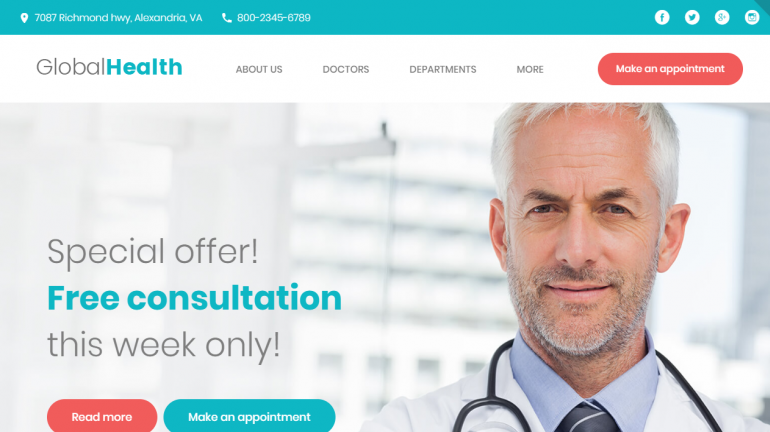 GlobalHealth will make a great website for your chiropractic clinic, as it has a built in appointment scheduler, dozens of plugins, a drag-and-drop building tool, and everything you would expect for a medical template (blog, gallery, doctor info, etc). We liked this theme since it really is top of the line while still pretty. Among users, it's very highly reviewed. Some of the salient aspects of GlobalHealth include: it has many customization options, is SEO optimized, has map integration, has a drag and drop builder, offers multiple color choices, is skinable, integrates with social media, and includes multiple layouts. Included with GlobalHealth are icons, background images, fonts, a slider plugin, custom widgets, AJAX functionality, Retina images, and demos. GlobalHealth enjoys a large user base, so it is simple to obtain help and support. GlobalHealth is designed for experienced users, and may take time for novices. GlobalHealth is mobile friendly. 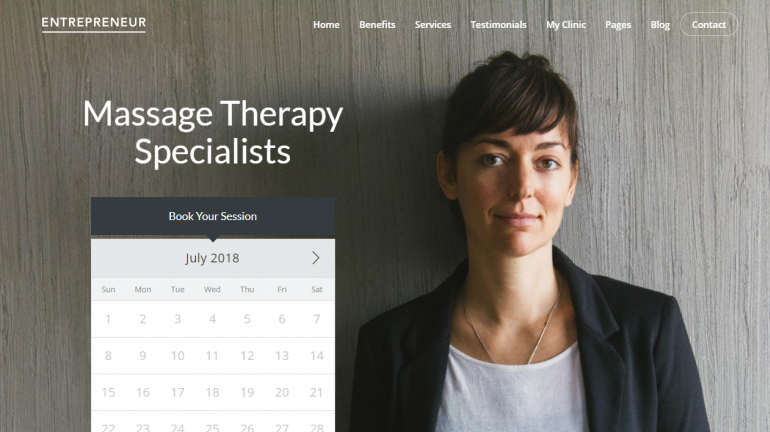 This theme is an classy option for your chiropractic website. Our next theme is called Modena, and it is available from WPZOOM. Even though Modena was designed for beauty salons, Modena is ideal for a chiropractic clinic because it includes all of the components you need, such as booking forms, a services page, a gallery, and directions. This theme is asthetically pleasing and classy. 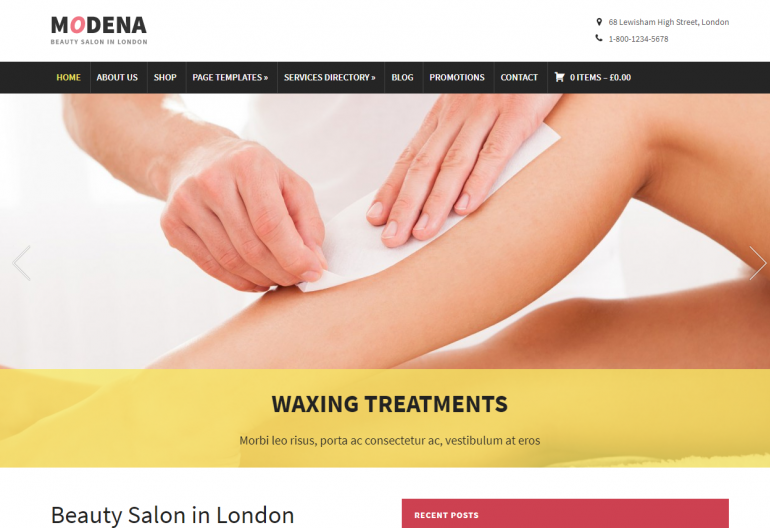 A few of the major benefits of Modena are: it includes plugins, has a drag and drop builder, supports WooCommerce, has a 1-click install process, offers multiple color choices, is skinable, offers free suppport, and includes multiple layouts. Some of the things that come with this theme are icons, background images, fonts, custom widgets, and demos. This theme is simple to configure and a snap to use. Modena is mobile friendly. The drawbacks of Modena are that it is not free. 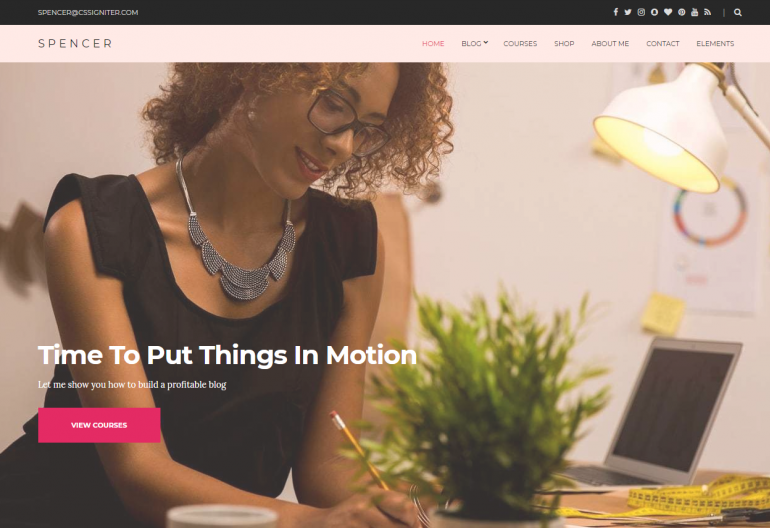 Nevertheless, this theme is an alluring option for your website. Here's a great theme called Wellness, and you can buy it from ThemeFuse. Wellness is a great for a chiropractic clinic because it includes all of the components you need, including booking functionality, services information, maps for directions, and more. 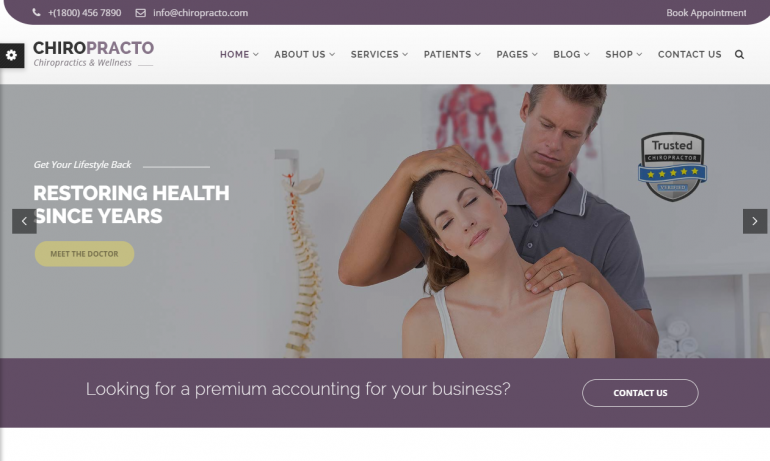 This theme is an excellent, professional option for chiropractors. 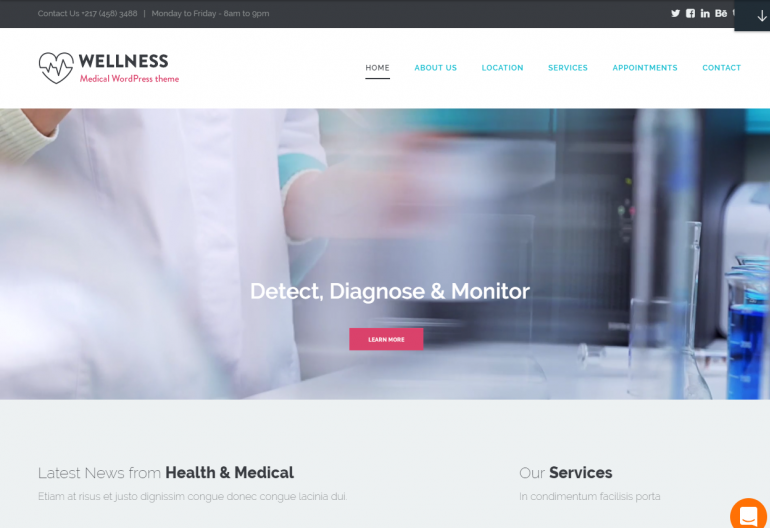 Top most significant benefits of Wellness are: it includes plugins, has many customization options, is SEO optimized, has map integration, has a drag and drop builder, offers multiple color choices, is skinable, offers free suppport, and includes multiple layouts. Additional stuff included with Wellness are icons, background images, fonts, a slider plugin, custom widgets, and demos. This theme is simple to configure although it may take some time to completely understand. Wellness is mobile friendly and responsive. 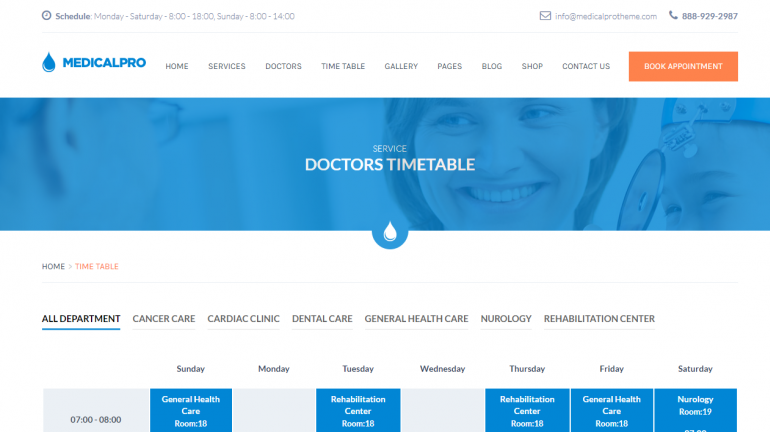 Another theme, Medica, is designed for general mecical practitioners, and has everything you would want in the medical field. You can obtain it from ThemeFuse. Medica is a perfect for a chiropractic clinic because it includes a completed automated appointment/booking engine, multiple layouts, and doctor information. 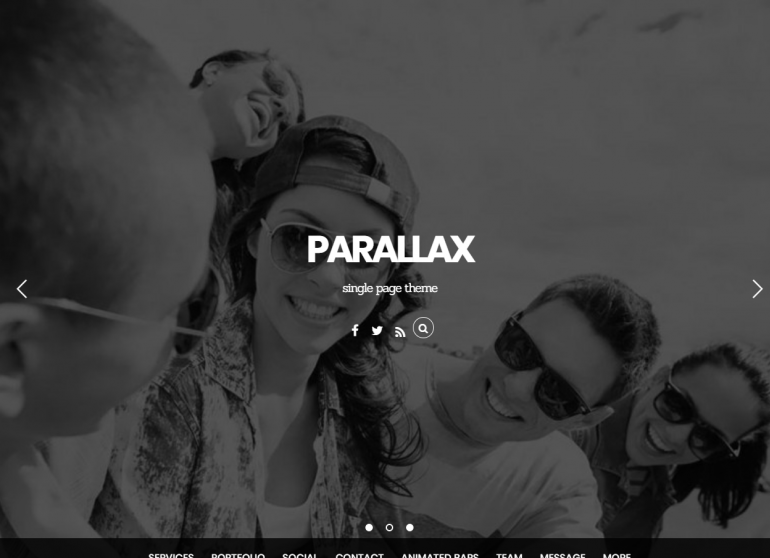 This theme is clean and fashionable, and among users, it's very highly reviewed. 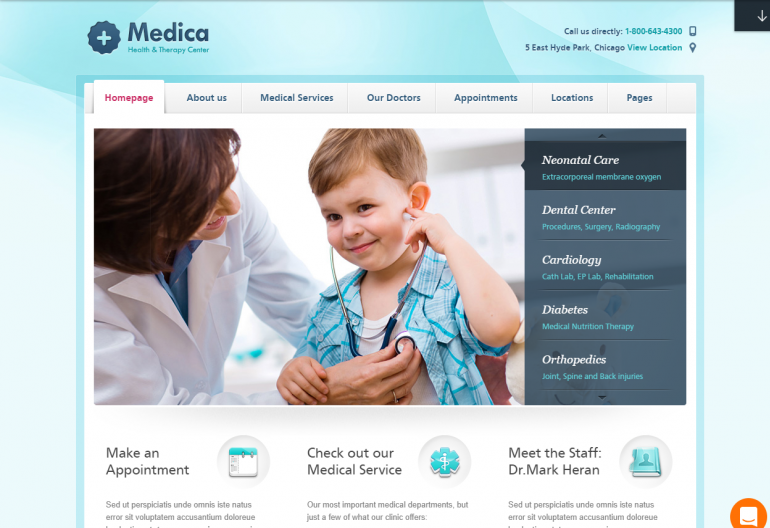 The salient features of Medica are that it includes plugins, has many customization options, is SEO optimized, supports WooCommerce, has a 1-click install process, is skinable, integrates with social media, offers free suppport, and includes multiple layouts. Included with this theme are icons, background images, fonts, a slider plugin, custom widgets, Retina images, and demos. This theme is simple to install -- although it can take a while to get used to. Medica is mobile friendly. The drawback of Medica is that it is has many options, potentially making configuration complicated. Medi is a colorful theme from CSSIgniter. In addition to being clean and professional, Medi is one of our favorite themes because it is SEO optimized, has a drag and drop builder, offers multiple color choices, integrates with social media, offers free suppport, and includes multiple layouts. Medi is a perfect for a chiropractic clinic because it has doctor info and services pages, social media widgets, and clean images. Medi is popular with a large user base, so it is easy to get help and support. This theme is a breeze to configure although it may take a while to completely understand. Included with this theme are icons, background images, fonts, and custom widgets. Medi works great on mobile devices and tablets. 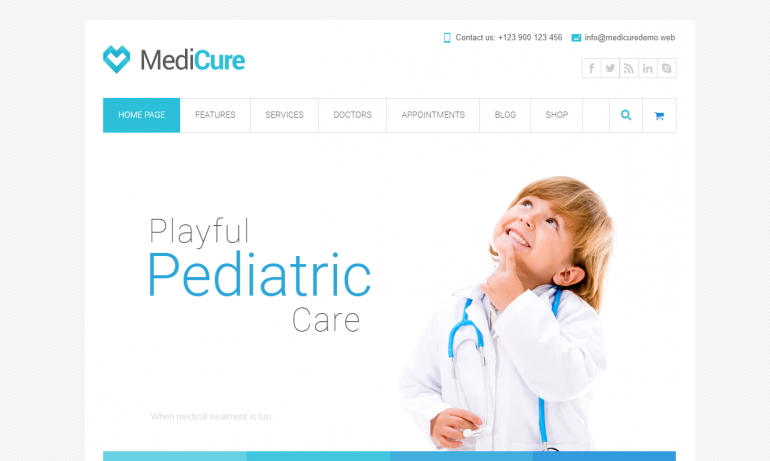 Although it is not free, we think Medi will be a great complement to your website. This theme, named Compact Medical, was originally designed for hypnotists. However, it works great for chiropractic clinics and other medical organizations, since it includes services pages, a blog, and contact us/directions pages. 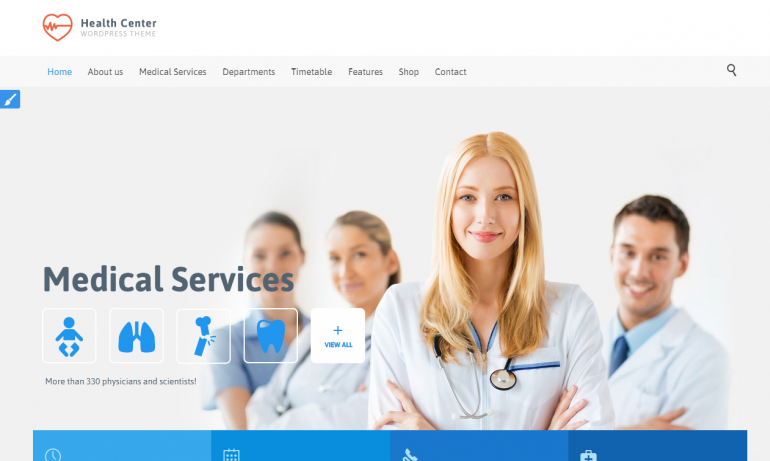 Compact Medical is well designed and has many customization options, is SEO optimized, offers multiple color choices, and includes multiple layouts. Additional stuff included with Compact Medical are icons, background images, and fonts. This theme is simple to configure and a snap to use. 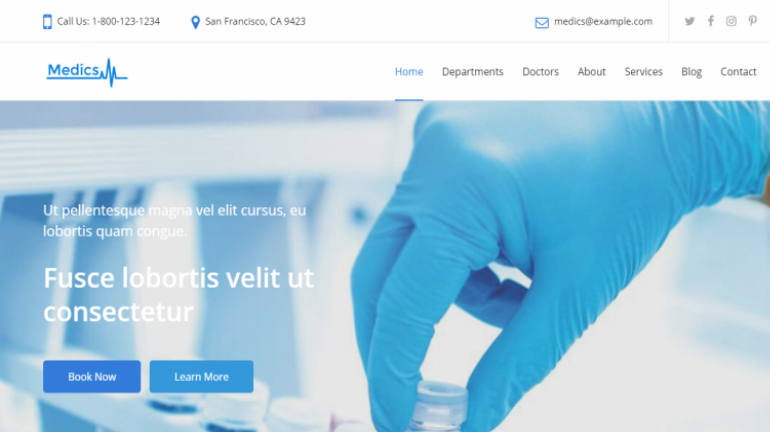 Compact Medical is multilingual and mobile friendly. 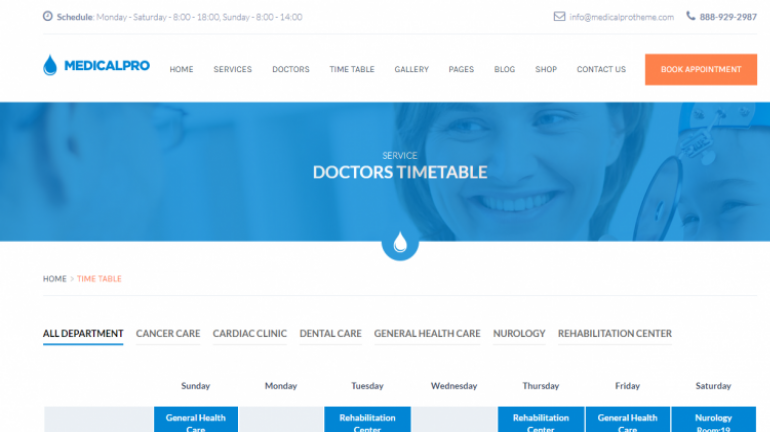 The Chiropractor & Physical Rehabilitation WordPress Theme is one of the few themes on this list that are purely for chiropractors -- and therefore, you can easily adapte most of the demo content and services to your practice (thereby saving lots of time). In addition, it includes plugins, has many customization options, is SEO optimized, has a drag and drop builder, and is skinable. 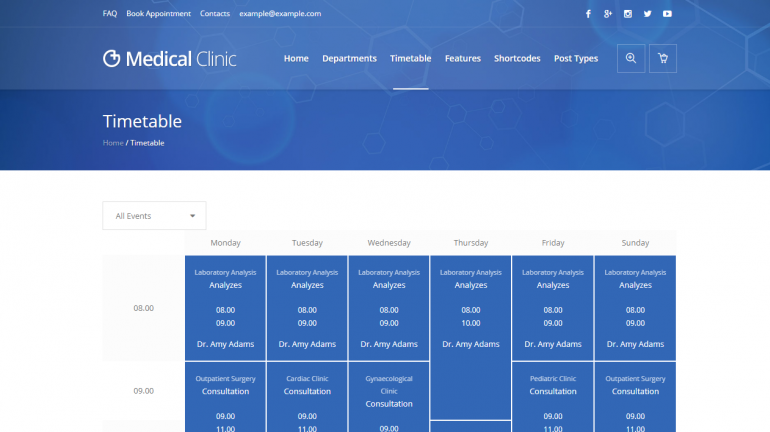 This theme also includes a complete appointment manager and calendaring system. This theme is very quick and easy to install and straightforward to use. Additional stuff included with this theme are icons, background images, and fonts. Chiropractor & Physical Rehabilitation WordPress Theme looks great on mobile too. The one drawback that we found was that the one user rating available was low. Nevertheless, in our testing, we found the theme to work great. Our favorite theme on this list is called Chiropractor, and you can obtain it from Themeforest. Chiropractor is designed just for chiropractic clinics, and has everything you need to get up and running in minutes. Some of the best features include a built in complete booking engine. Chiropractor is beautiful and elegant, and among users, it's very highly reviewed. The major benefits of Chiropractor are: it includes plugins, has many customization options, is SEO optimized, has map integration, has a drag and drop builder, has a 1-click install process, offers multiple color choices, integrates with social media, and offers free suppport. It also comes with icons, background images, fonts, a slider plugin, and custom widgets. Chiropractor is popular with a large user base, so it is easy to find help and support. This theme is a breeze to install and easy to use. 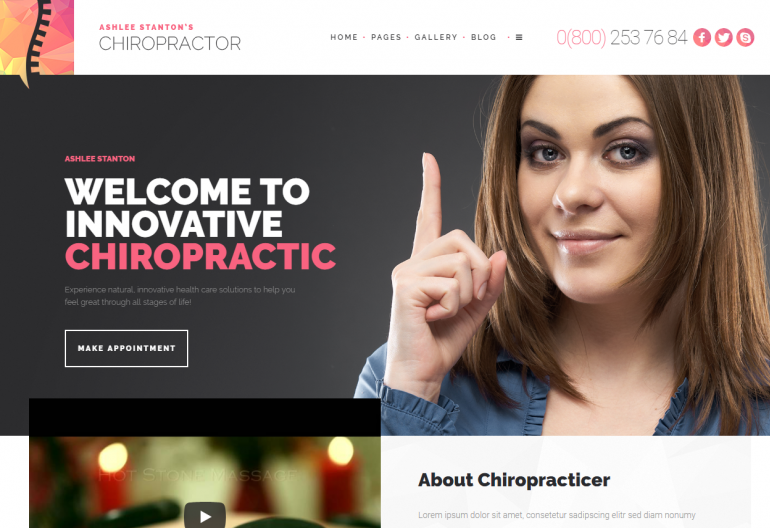 Chiropractor is a tablet and mobile friendly, gorgeous looking option for your website. 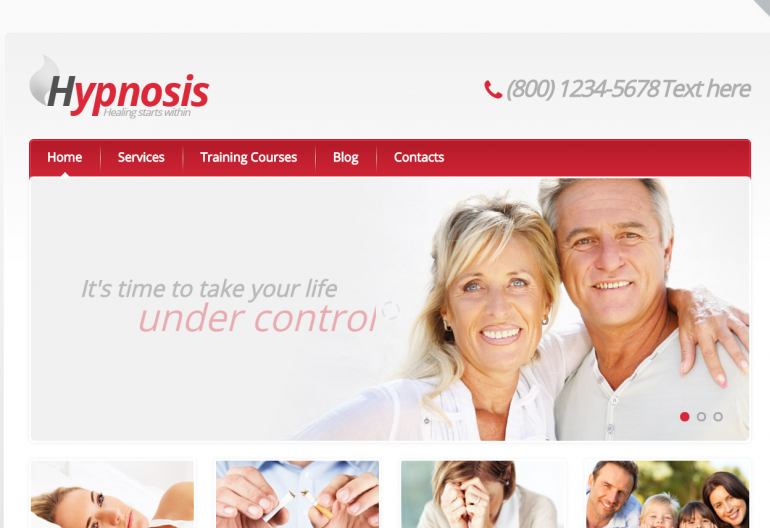 This theme is titled Physio, and it is sold by Themeforest. Physio is designed to work with many different kinds of medical organizations, from chiropractic clinics to sports therapy. It includes all of the components you need, including a complete booking engine, services pages, and more. It even integrates with WooCommerce. We loved it because it is fun yet classy, and among users, it's very highly reviewed. Some of the most significant benefits of Physio are: it is SEO optimized, has a drag and drop builder, has a 1-click install process, offers multiple color choices, offers free suppport, and includes multiple layouts. Included with this theme are icons, background images, fonts, a slider plugin, custom widgets, and demos. This theme is easy to install although it can take some usage to completely understand. Physio is popular with a large user base, so it is easy to obtain help and support. Physio is responsive and mobile friendly. Like the themes above, but don't think they are unique enough for your site? A top rated developer on Fiverr will customize any of these themes to suit you (as well as upload content, install plugins, and more) starting at $50.